Residents of the Tiwi Islands over 18 years of age can apply for a Hunting Permit. Permits cost $100 per Landowner Group area per year and expire 12 months from the date of issue. Non-Tiwi Island residents can apply for 14-day Hunting Permits if their Tiwi host has a valid Hunting Permit. The Tiwi Land Council requires a minimum of 15 working days to process applications. Permits must be carried at all times when hunting on the Tiwi Islands. 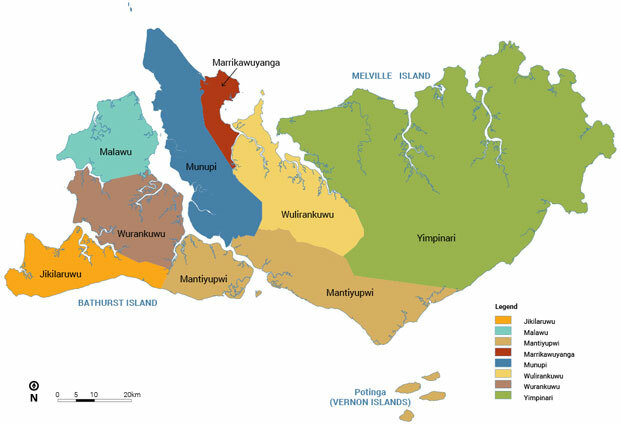 Hunting can take place in up to three of the eight Tiwi Landowner Group areas. Revenue from hunting permits is used to protect and conserve the Tiwi Islands environment. The Tiwi Land Council requires a minimum of 15 working days to process Hunting Permit applications. Permits must be carried at all times when hunting on the Tiwi Islands.